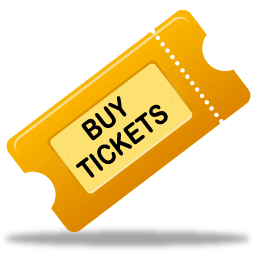 Welcome to CCT’s 34th season of live theatre. Gift certificates from Cost-U-Less, K-Mart, Home Depot, Lisa’s Paint Store, Quality Electric, Gallows Bay Hardware, Quality Food. CCT has been fortunate in having many generous friends and sponsors over the 33 years we have been serving the St. Croix community. Each year we face the possibility that the new season may be our last, so donations from our friends are critical. included 9 to 5 – The Dolly Parton Musical, Cabaret, Crowns, The Color Purple, Dreamgirls, Into the Woods, Smokey Joe’s Café, and RENT. 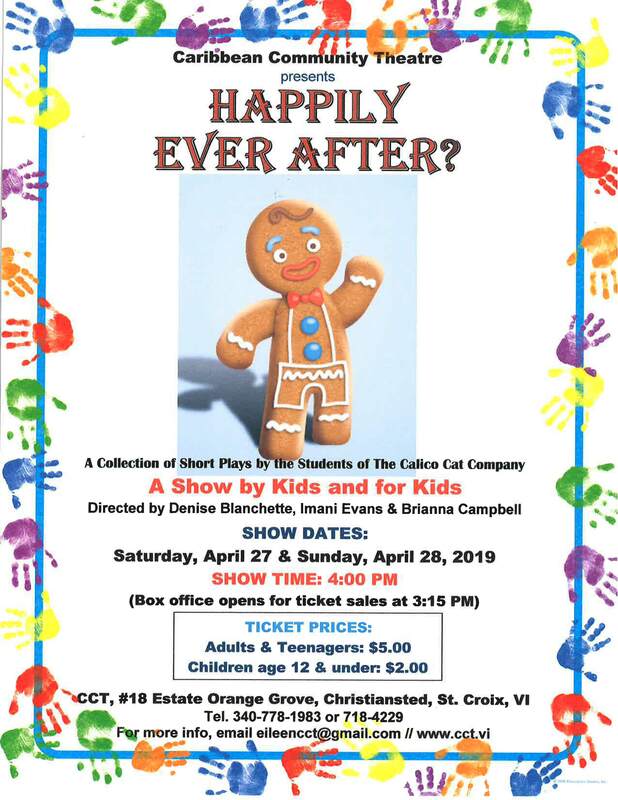 You may choose to support a particular production, or donate money for our scholarship fund to help pay the tuition for students in our Calico Cat Company – CCT’s after-school children’s theater program. Let us know if you prefer that we use your donation for ongoing costs such as electricity, rent, music director fee, show royalties, printing and advertising, costumes and props. 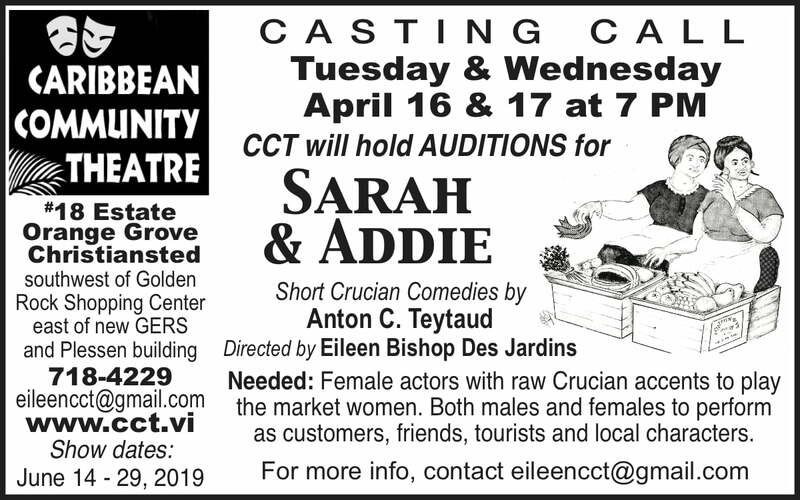 CCT Theater, Inc. is a 501(c)(3) nonprofit organization (Tax ID #66-0535808), d/b/a Caribbean Community Theatre. 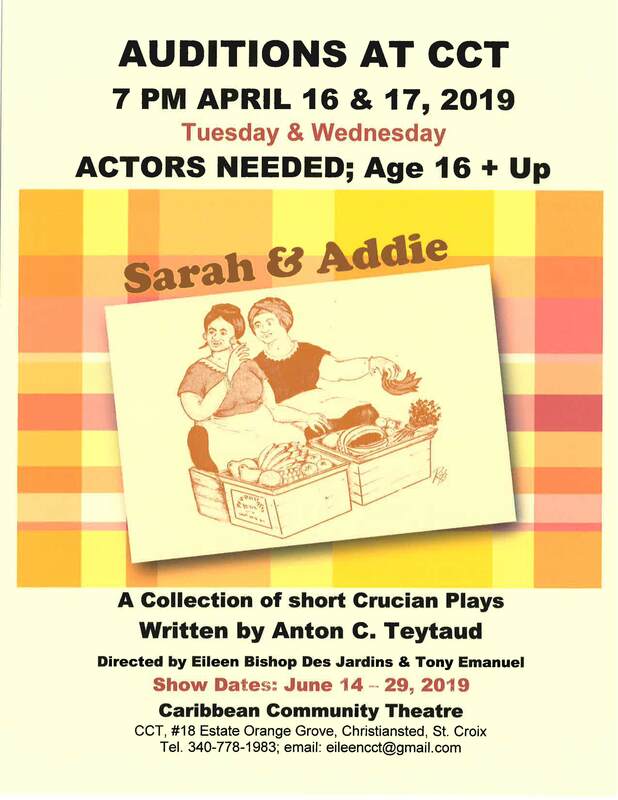 Would you like to audition and perform in one of our plays Check us out? Learn about becoming a sponsor and all the additional benefits and perks. Students taught by experienced artists & teachers and perform on CCT’s stage. Welcome our CCT guests into the theater with your bubbling and happy personality.